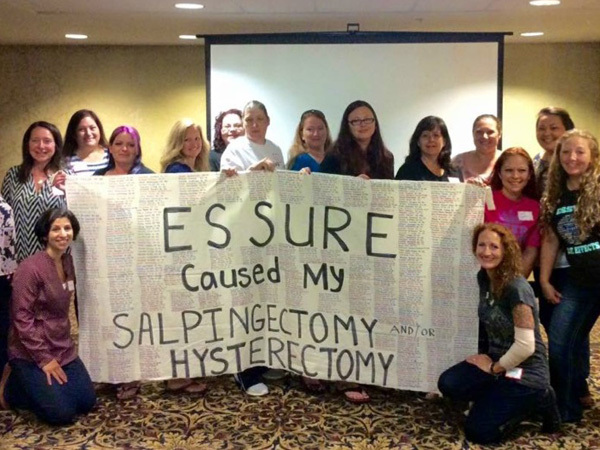 The “E-Sisters” – women harmed by Essure – are fighting for justice and to get the word out about the dangers of the device. The sale and implantation of the permanent birth control device, Essure, which has led to the death of at least four women and causes pain so severe some women report becoming suicidal, has been suspended in the EU for three months pending additional information. 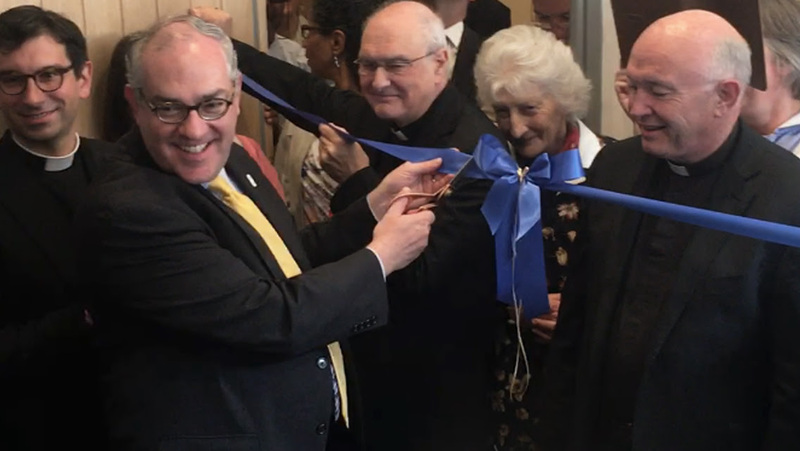 EWTN, the global Catholic network that never stops looking for ways to expand its reach in the hearts of the faithful around the world, achieved a new milestone this week when it opened its first studio in the United Kingdom. 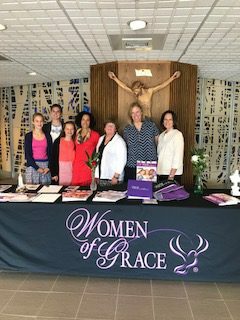 Graduates of the Young Women of Grace program from Regina Academy at St. John the Baptist Church in Ottsville, Pennsylvania traveled to Allentown this past weekend to spread the good news about this exciting new program for teen girls. 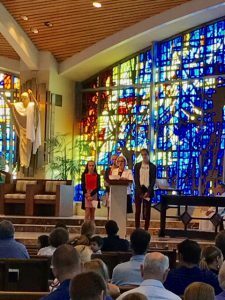 The faithful at St. Thomas More parish in Allentown received first-hand testimony about the Young Women of Grace program from three graduates, Maria, Anna, and Ena, who completed the program at Regina Academy this past spring. Accompanied by their facilitator, Mrs. Suze Middleton, they were invited to speak after the 9:00, 10:30 and 12:15 Masses on Sunday morning and share their experience with the congregation. Young Women of Grace co-author Susan Brinkmann also spoke for a few minutes about both programs and the importance of women learning more about their role in society and the Church. 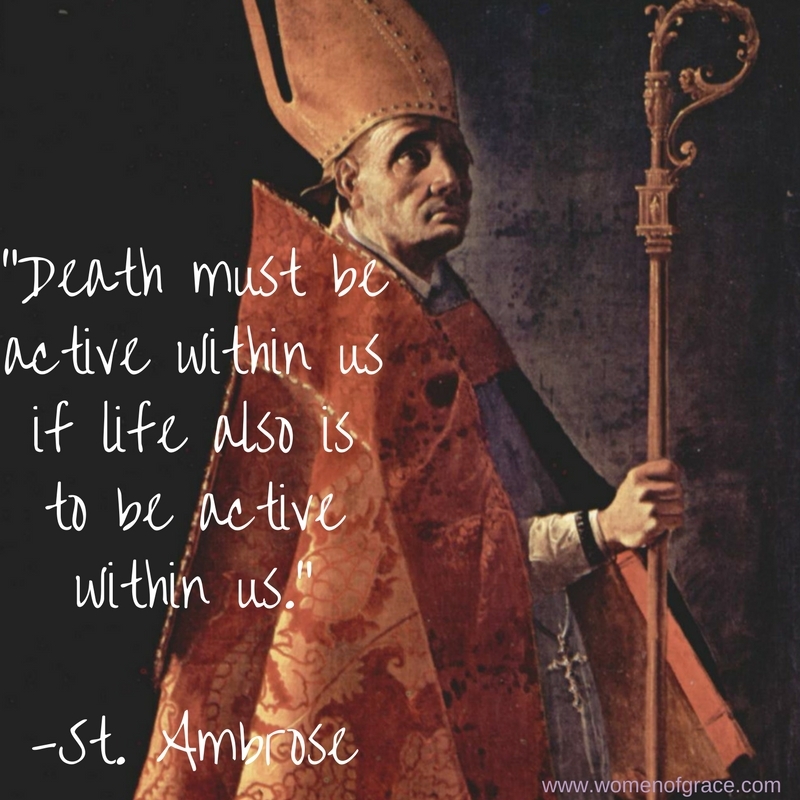 But not all women are aware of this special call, which is why the parish is also offering the Women of Grace® program for adult women beginning September 20. 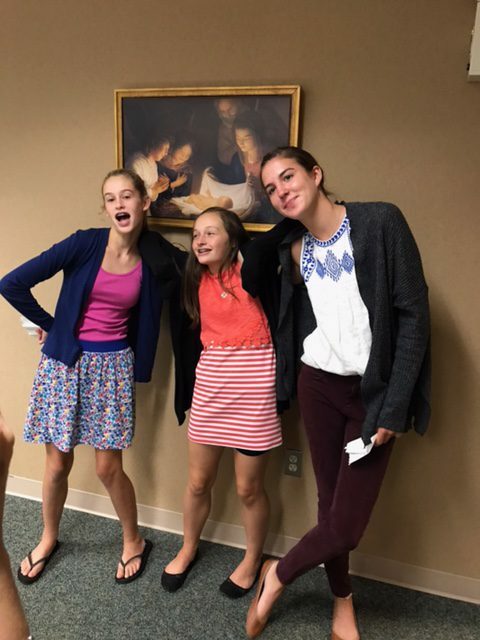 “Even if you don’t have a daughter to enroll in the Young Women of Grace program, this is the perfect opportunity to learn the Church’s foundational teachings about women,” Susan said. Christine Adelizzi and Bernadette Monchauk-Barski are facilitating the Women of Grace® study at the parish. 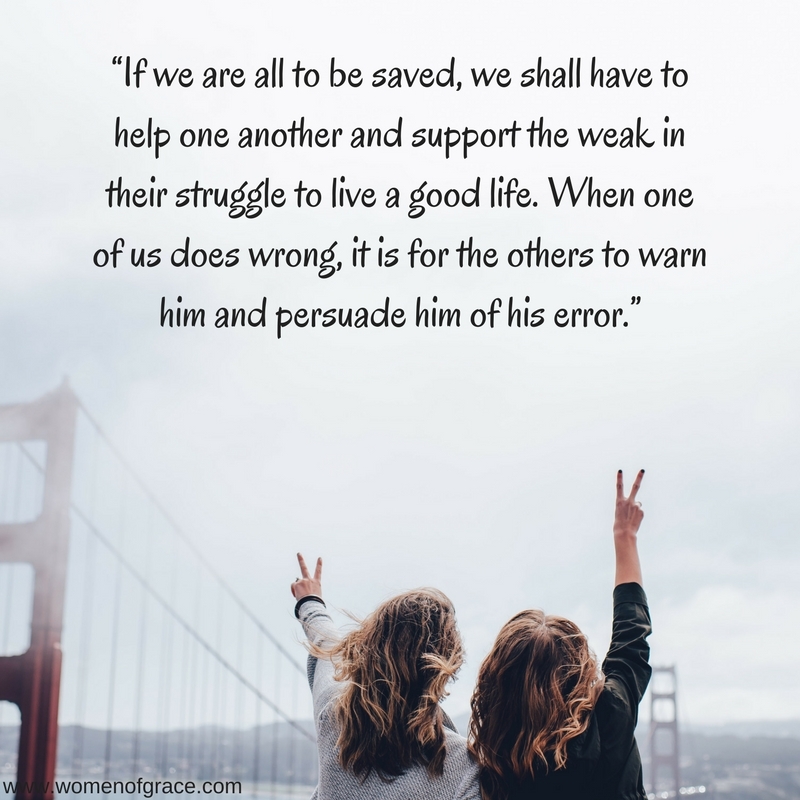 Michelle Espinosa is facilitating the Young Women of Grace study which begins on Saturday, September 16 and will run every other week until June 2. If you want to discover your feminine genius, or are looking to be renewed in your vocation as a daughter of God, Join us for an exciting weekend conference in Albuquerque, New Mexico from September 8-10. Click here for more information! Once again, heaven sent a message of hope to people stricken by natural disasters in the form of a lone statue of Our Lady that survived a devastating fire that resulted from Hurricane Harvey, a miraculous event that has occurred again and again over the last few years. Fox News is reporting on the incident of a statue of Our Lady of Guadalupe that was found standing intact in the midst of rubble caused by an electrical fire that ravaged three Texas homes during Hurricane Harvey. The fire, which destroyed three homes on the Rojas family property in Robstown, which is located about 20 miles west of Corpus Christi, were completely destroyed in a fire during Hurricane Harvey. Amidst the total devastation of the property, a lone statue of Our Lady was all that was found intact. Her father, Jesus Rojas, said he was just grateful no one died in the fire. “I believe that throughout my life I’ve suffered a lot, we were migrants. We worked all of our lives in fields and trying to show our families how to stay strong, how to believe in God and keep everybody together as a family,” Jesus said. “Appreciate what you have, listen to the warnings, hug your children and thank God for today and yesterday, and pray for a better tomorrow,” Natali said. A GoFundMe account has been set up to help the family rebuild. As remarkable as this story is, it’s not the first time that God has allowed a statue of Jesus or Mary to survive in pristine condition in the middle of total destruction. For example, this past spring, a tornado ripped through the East Texas town of Emory and destroyed St. John the Evangelist Church. According to the Diocese of Tyler, 45 people were huddled just 10 feet away from where the tornado hit and all escaped unharmed. But the church was left in ruins – except for one lone statue of Our Lady that was left completely untouched. In January of this year, William Carey University, a Christian university located in Hattiesburg, Mississippi, suffered extensive damage by devastating tornadoes that ripped through the area. In the midst of the devastation, a statue of Jesus remained standing in the center of the campus, a clear sign that heaven was watching over the site as the storms ripped through. But this time, God left behind an even more explicit message to those of us who suffer through the storms of life. It was found in the chapel, which had been extensively damaged – except for the Bible on the pulpit which was left completely undisturbed. 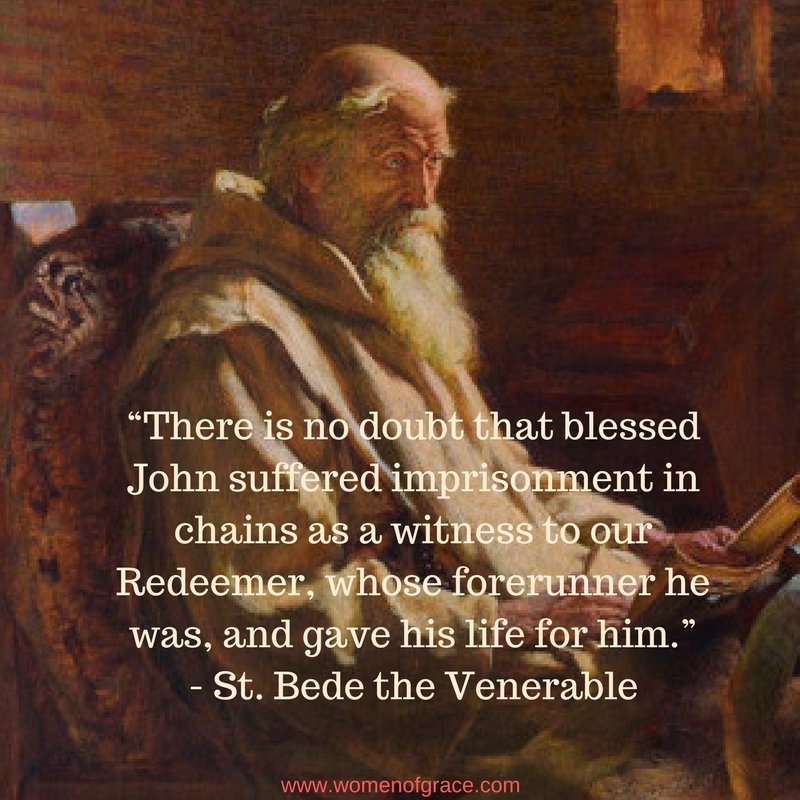 “God is our refuge and our strength, an ever-present help in distress. Thus we do not fear, though earth be shaken and mountains quake to the depths of the sea. Though its waters rage and foam and mountains totter at its raging . . .